But sadly those are often more the exception, not the rule. Author Fred Dodson wrote of this river metaphor in “Reality Creation Technique” and “Levels of Energy” books and audiobooks. When I first read this in 2013, I was blown away by its accuracy and relevancy. It so re-framed my struggles up until then, and quickly gave me the vision of what I wanted my life to look like. In this podcast, we play a few brief excerpts from “The Stream of Life” and discuss how they can be applied in our lives. 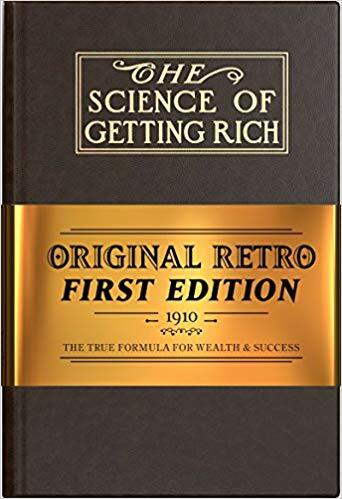 Order Your Retro Edition of “The Science of Getting Rich” at an exclusive 30% Discount for Subconscious Mind Mastery Podcast listeners only! Get it here! Podcast 160 – Moon Astrology and MORE with Dawn Champine!